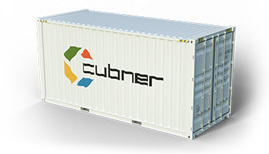 Cubner has developed solutions for mining and petroleum industry players. Our products are built specifically for mobility needs and global presence . 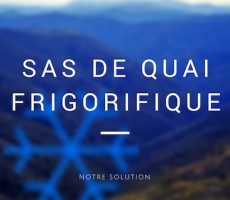 Our products are highly resistant to difficult areas. 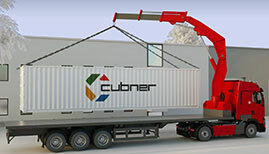 Our Cubner base camp containers fits your needs, we only realize customized products..
CONTAINER ACCOMMODATION: Give your teams and employees a maximum of comfort in a bunkhouse container to ensure their rest. 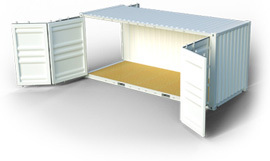 Different configurations of one to twelve people in a 20 ft or 40 ft container in superposition of several shipping containers. 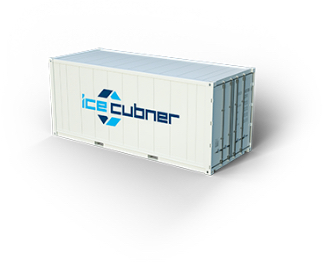 KITCHEN CONTAINER: select your 20 or 40ft container to adapt your kitchen including stainless steel elements. These kitchens can be adapted in a single container or combined with a refectory. 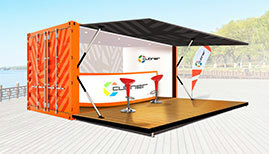 REFECTORY CONTAINER: the perfect place to share a meal on site , designed to accommodate 18-30 people. 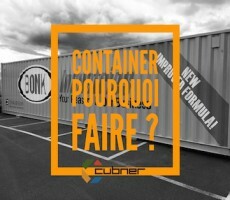 LAUNDRY CONTAINER: container available in 20ft and 40ft, comes with washing machine , dryer, storage area for sorting laundry and evacuation function (filtration area). 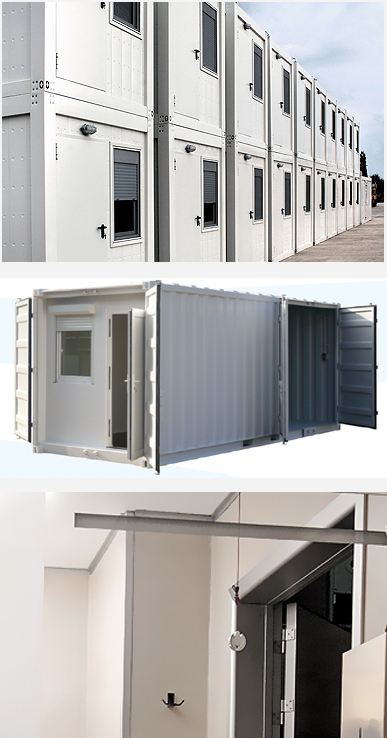 CHANGING ROOM AND SANITARY CONTAINERS: complete solutions with lockers and benches, cupboards, and bathroom with shower area with toilets ( electric water heater, radiators) . 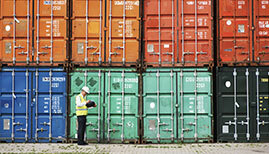 These containers provide a comfort and safety zone for your teams and employees.